Mineral water brand Evian and American fashion designer Virgil Abloh revealed their first collaboration on Friday, featuring a glass water bottle by Soma, a company that designs eco-friendly water filtration systems. According to Highsnobiety, the bottle is made of glass, with a bamboo lid and an easy grip sleeve, similar to Soma’s current glass bottle design. However, the Evian by Virgil Abloh x Soma bottle is adorned with a gray Evian logo and the words “Rainbow Inside” on the sleeve. The limited edition bottle is set to be released via matchesfashion.com and will be available in four colors, namely pink, purple, light blue and dark blue. 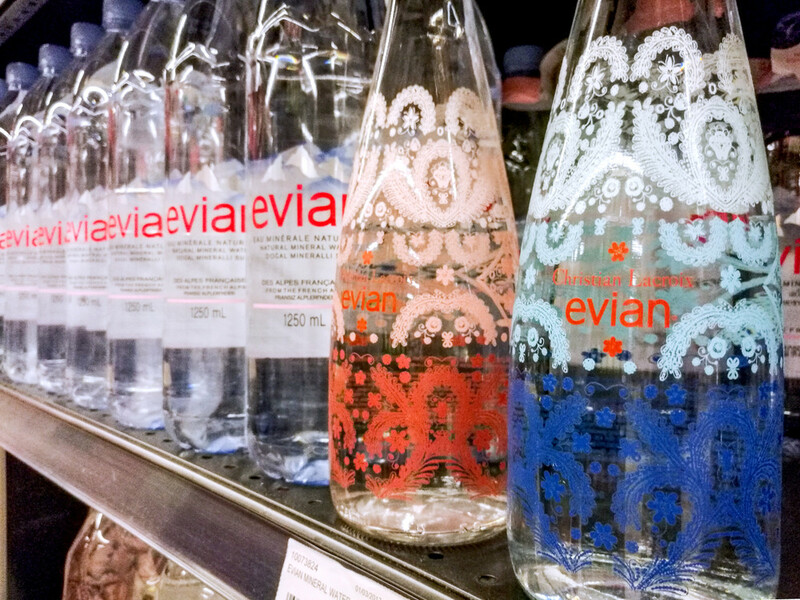 Evian has yet to reveal the price and release date.